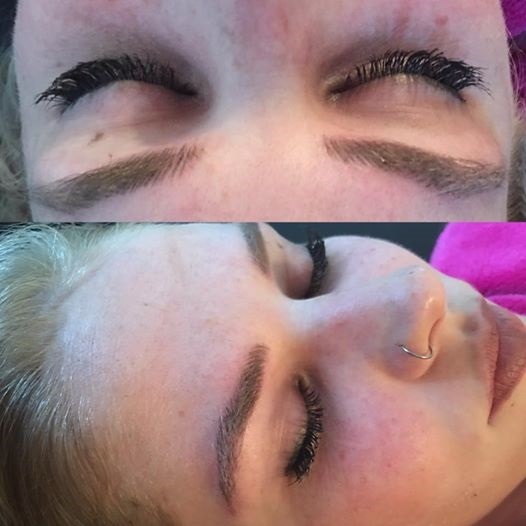 Licensed and certified permanent makeup specialist, professional makeup artist, entrepreneur, and beauty connoisseur. 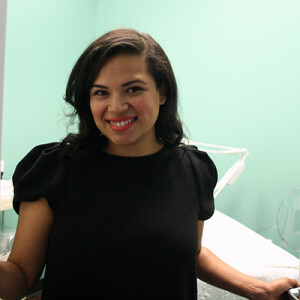 Nicole Blankenship is your go-to for impeccable makeup, flawless eyebrows, and beauty advice. 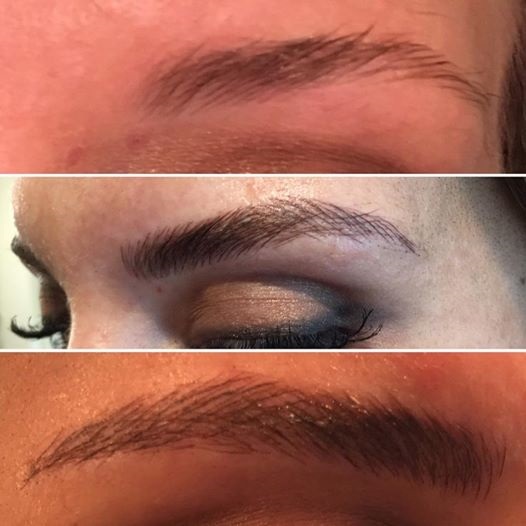 With an immeasurable heart and a passion for all things beauty, Nicole’s move from the medical spa and beauty retail world to permanent makeup was a familiar advancement. Nicole truly believes in helping everyone feel comfortable in their own skin, while helping them see a version of themselves inside and out that they did not know existed. 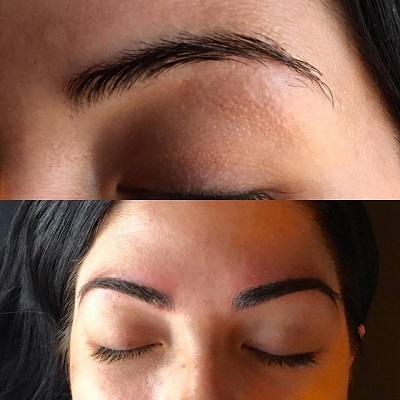 Please check her website for more information about the 3D brow microblading procedure that is taking the world by storm.